Tornadoes are a very scary event when they happen. First, you hear what sounds like a train blowing its horn in the distance. Then, before you know it, a violent force of nature is tearing through your town, ripping up houses, tossing cars around like toys, and potentially ending lives. Ask anyone who's been through a tornado and they'll tell you, the only thing you can hope for during one of these terrifying events is a safe, secure building to hunker down in. Many choose a basement, but if that's not possible, a tornado safe room with ICF is a very secure option. There are many reasons why you should choose to use ICF for your client's tornado safe room rather than other, more traditional materials. 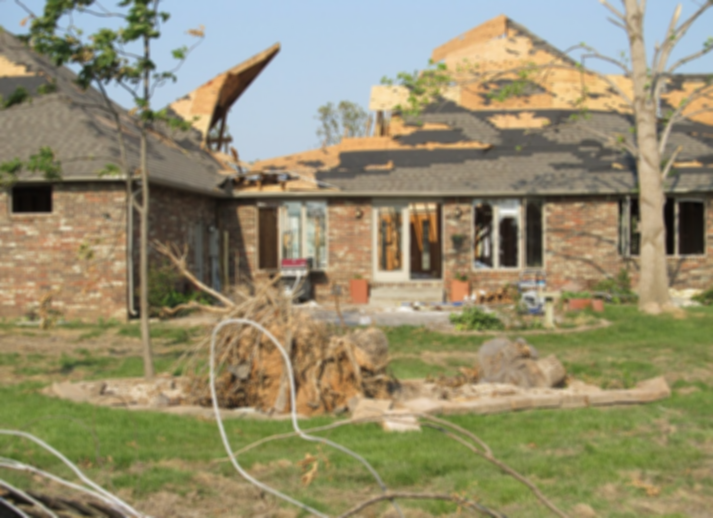 In order to get you up to speed on ICF and why it makes the best material for tornado safe rooms, let's go over a couple of factors that make it superior to every other material on the market when it comes to this particular application. In a country where about 1,200 tornadoes happen every year, tornado safe rooms are critical. Tornadoes are known for their high winds, which send debris slamming into anything and everything. 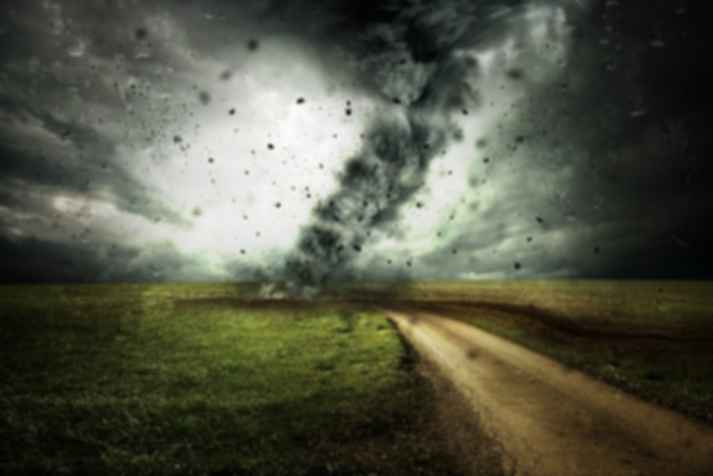 About 60 people die every year directly from tornados, and most of them are casualties of flying debris. Thus, the durability of a storm shelter is essential to the survival of those inside it. ICF tornado shelters have a battle-tested and extraordinary level of durability against flying debris specifically. They've been shown to withstand impact from debris flying at over 100mph. In this way, ICF tornado shelters meet and even exceed the standards for storm safety laid down by the ICC. Not only must a good tornado shelter be nearly impenetrable, it also has to have solid roots and be impossible to move. Typical tornado shelters are built with 3 separate layers, the foundation, the walls, and the roof. This makes them vulnerable to being torn apart at the seams by especially strong tornadoes. ICF tornado shelters do not suffer from this vulnerability, however. They are built with an interlocking system that keeps the foundation, walls, and roof all together in a continuous load path. With spring just around the corner, it's important people in tornado-prone areas are well equipped with the proper safe room. The need for stronger tornado shelters has given rise to a new, stronger type of building material which is designed for exactly that. ICF, otherwise known as insulated concrete forms, makes the perfect material for tornado shelters. Not only is it approved by FEMA and the ICC, it outperforms their standards thanks to its unprecedented durability and interlocking design system. When it comes to keeping people safe in event of a nasty tornado, there is really no other material you'd want them hiding behind than ICF. It stands head and shoulders above the crowd when it comes to protecting those who seek refuge behind it in severe weather events like tornadoes.